You can see the blue synthetic brush that I use for my cream products in a step-by-step tutorial here. For a more updated video tutorial on contouring and highlighting, click here. 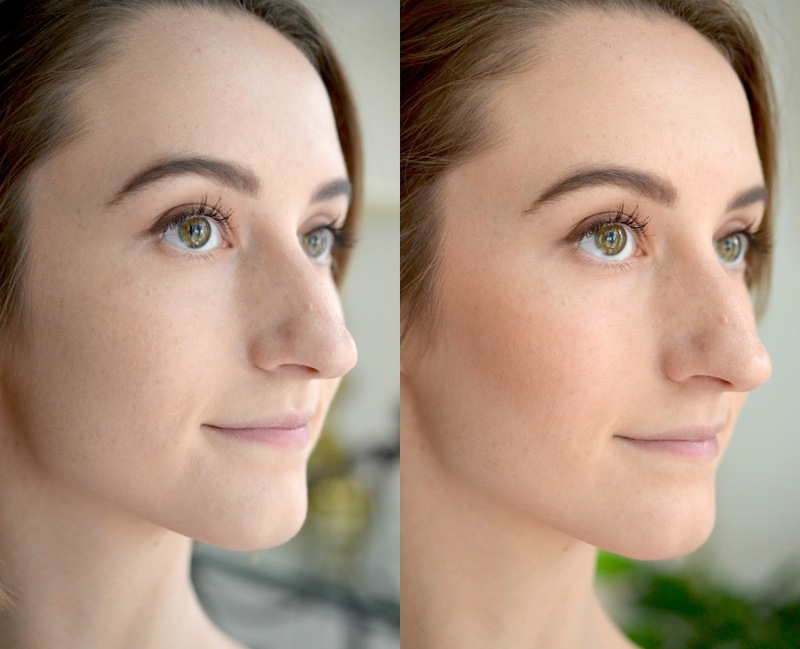 My daily makeup routine was also featured here. 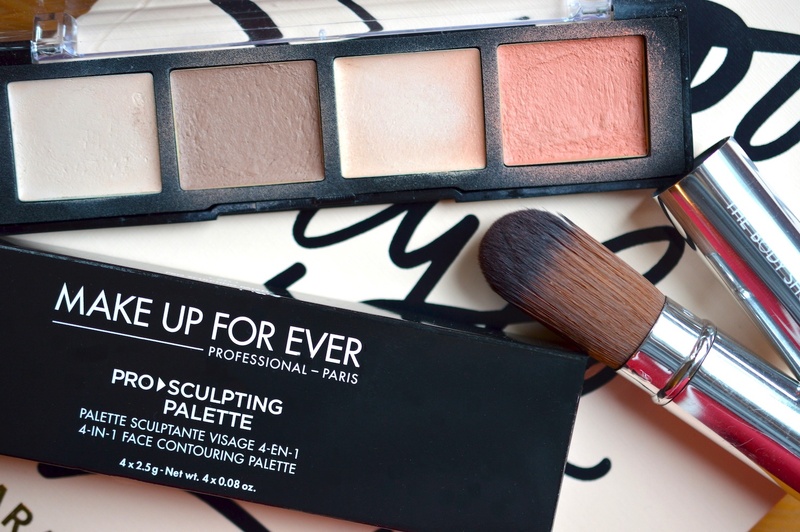 This palette would be perfect if the lightest shade had a bit more creamy coverage, to be used as a concealer. I can use it to brighten up under the eyes or around the nose, but it isn't ideal for coverage. 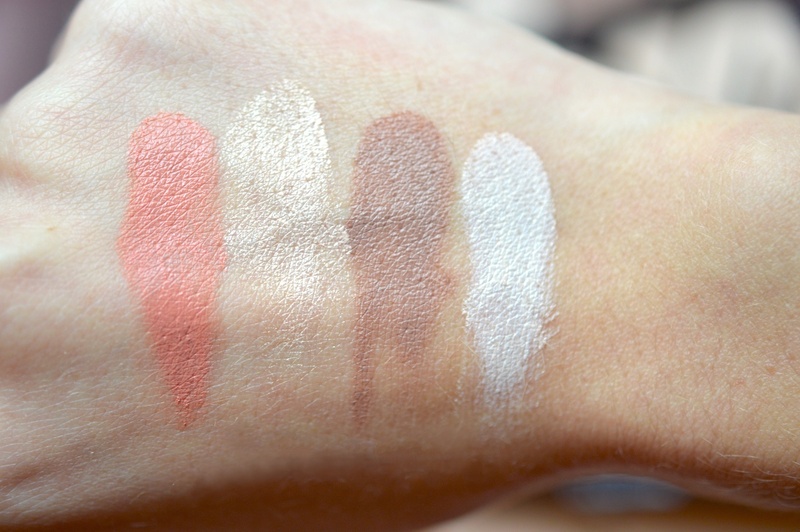 It's definitely more of a no-shimmer cream highlighter, since it clings to dry patches. A mirror would also be awesome since I use this product on the go with a little synthetic brush from The Body Shop, though I can manage without. Pigmentation and blendability are fantastic with this palette. I can touch up throughout the day, and the contour shade is just awesome for providing a believable shadow. The highlights give off a gorgeous pearly sheen, and I think the packaging is so unique. The foam dividers seem to provide a cushion to keep the pans in place. Overall, this palette is a win. Sephora's big November sale is going on now, so you can try out MUFE's contour kit for yourself here.